Stephanie Dicerson and Rodney Gagnon from the 42nd National Hard Money Conference. At the 42nd National Hard Money Conference in Ft. Lauderdale Fl. 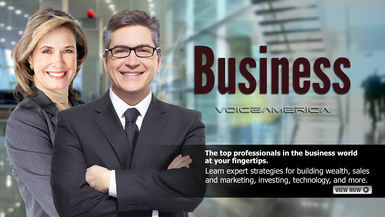 VoiceAmerica Interviews Stephanie Dickerson and Rodney Gagnon along with all the thought leaders in the hard money lending space. Pitbull Conference is the oldest and largest organization of its kind in the country: educating brokers, lenders, and investors as to the emerging opportunities that exist in hard money lending.